A 53-year-old man from Nameless Cove died at the scene. A man has died after a snowmobile collision near Flower's Cove, on Newfoundland's Northern Peninsula, over the weekend. 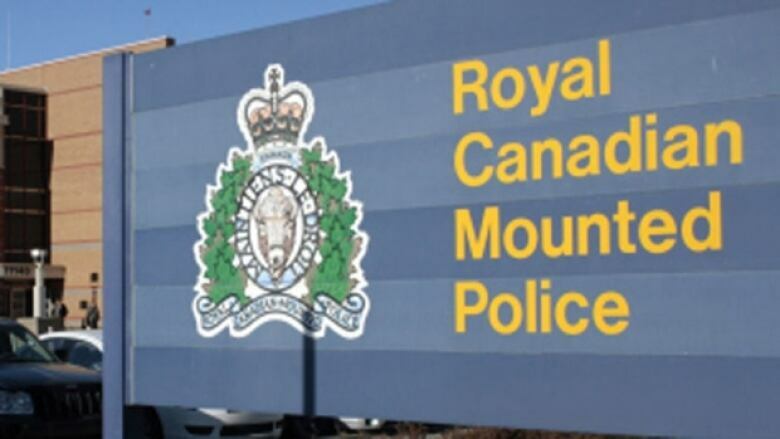 Police were called to a single-vehicle snowmobile collision just after 7 p.m. on Saturday, according to a release sent Monday by the Port Saunders RCMP. The crash happened in the back country, about 10 kilometres outside Flower's Cove in an area known locally as The Lake. A 53-year-old man from Nameless Cove died on the scene.